Or maybe that not me, it's this guy. 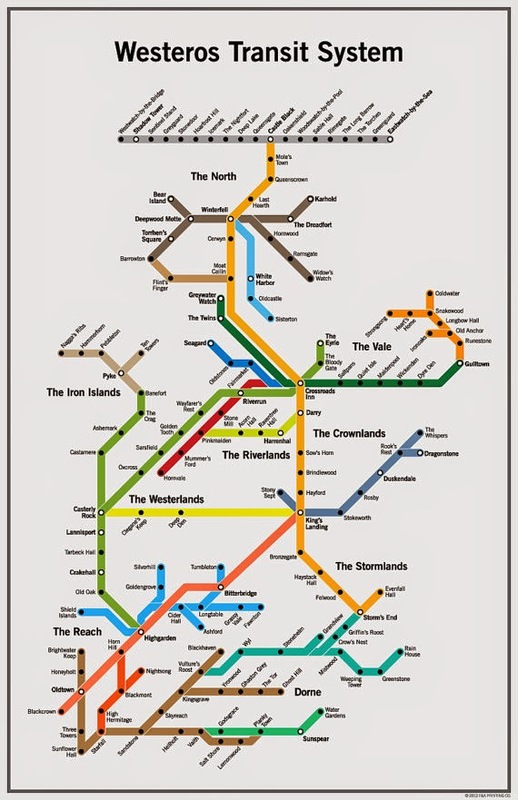 "Choose password" > 123bob "Password must not contain common names & must be complex with at least 50 characters" > gameofthrones "OK"
From FencingNArchery comes the Westeros Transit System. Our most famous brother passed away, our chapter got disbanded, and no one is allowed to live in the house. 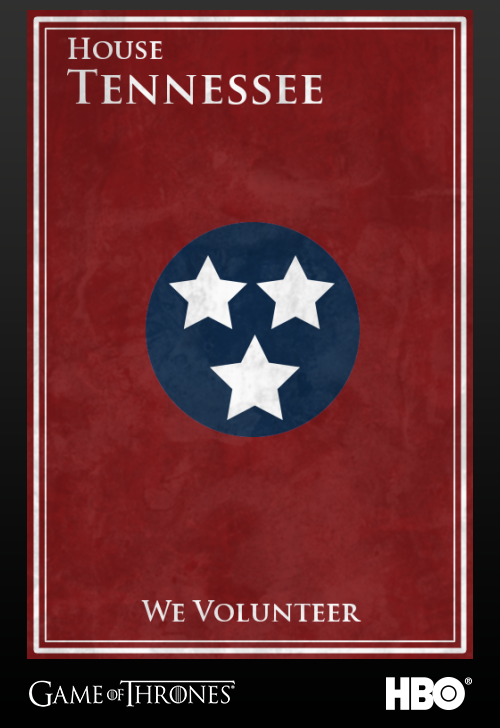 Howard Baker dead, fraternity house empty, chapter suspended: Pong is like the Winterfell of UT. An isolated computer - no network connectivity. I wonder how many WordStar 4.0 viruses there are out there? Game of Thrones starts back on HBO on Sunday... Don't watch the video if you aren't caught up as there are spoilers. Bronn may be my favorite.